Mastered and cut from the original analogue mono masters at Cohearent Audio. 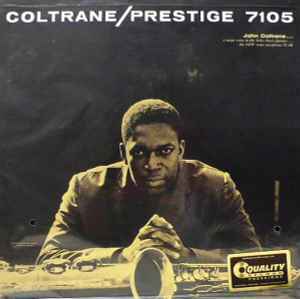 200-gram pressing has a flat edge profile and deep groove label, true to the original LP. The first 1,000 copies are numbered. ℗ & © 2012 Analogue Productions. Under license from Concord Music Group ℗ & © 1956. Pressed at Quality Record Pressings. Made In The U.S.A.
Comes with insert Prestige mono and stereo pressing pressed at QRP, mastered by Kevin Gray with notes on quality of said pressings. Record in QRP rice paper inner sleeve.